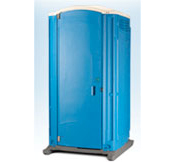 Portable toilets are available for all kinds of events, from large athletic events to small family gatherings. We have a varied selection of equipment to handle your individual requirements. 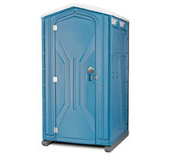 Portable Toilets are also available for construction job sites either short term to long term. Wheel chair accessible portables are available upon request. This Wheelchair with Lift Room model affords a disabled person to access a private stall and sink independently. The Lift Room is lowered close to street level with a ramp. The wheelchair lift model provides a platform with a lift mechanism operated by an attendant and provides access to a private stall and sink.